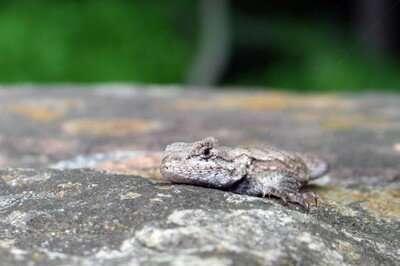 To investigate the immune consequences of stress on animals with different heritages, the team captured pregnant females from the wild from two different kinds of environments—one that had been invaded by fire ants 60-to-70 years prior, or the equivalent of 30-to-40 lizard generations, and one that had not yet been invaded by fire ants. Once the lizards reached adulthood—approximately 1 year old—the scientists assessed the animals' immune function by measuring the ability of their blood plasma to hold a foreign protein in suspension. A paper describing these results appears online as an accepted manuscript January 18, 2019 in the Journal of Experimental Biology.